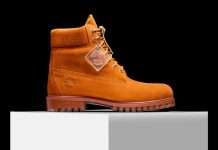 Boot Manufacturer and long time player in the Boot Industry, Timberland, will be releasing an upcoming collection with Helcor once again dubbed the Timberland 2015 “Helcor Leather Exotics” Collection. 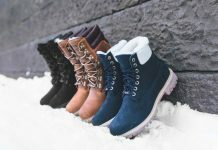 The collection consists of three classic timberland models, The 6 Inch Boot, Mid Top Model and lastly a Boat Shoe Style silhouette. 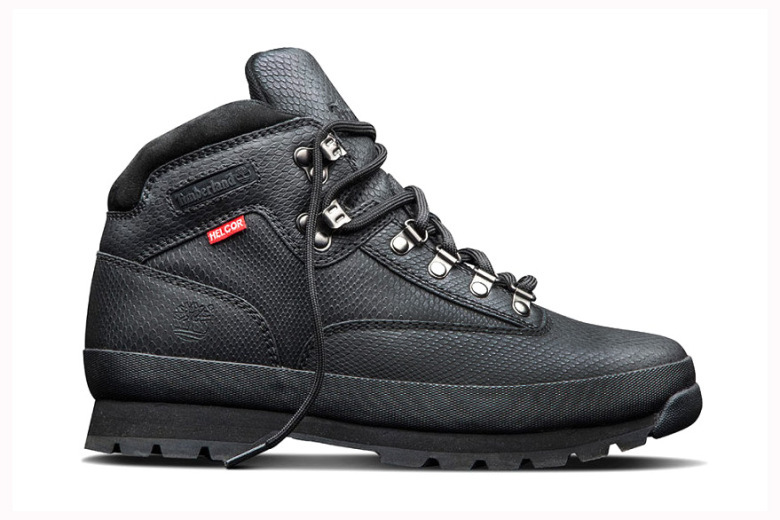 All silhouettes feature a black reptile pattern on the uppers, as well as a heat-resistant, abrasion-resistant and waterproof construct. 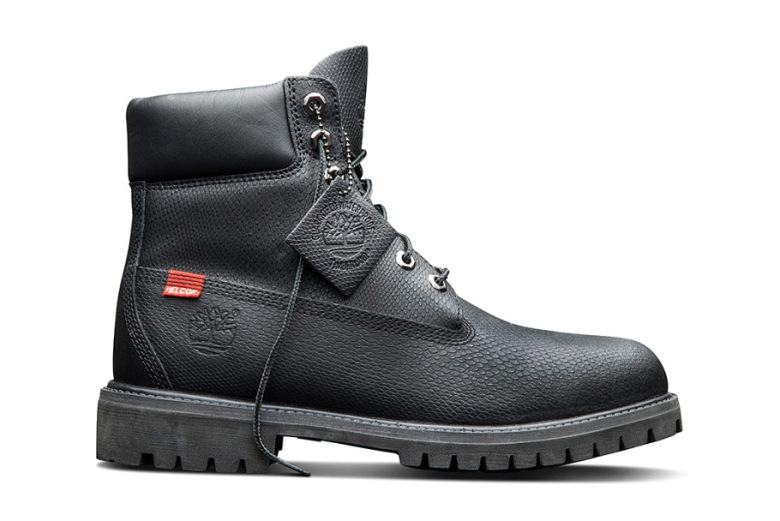 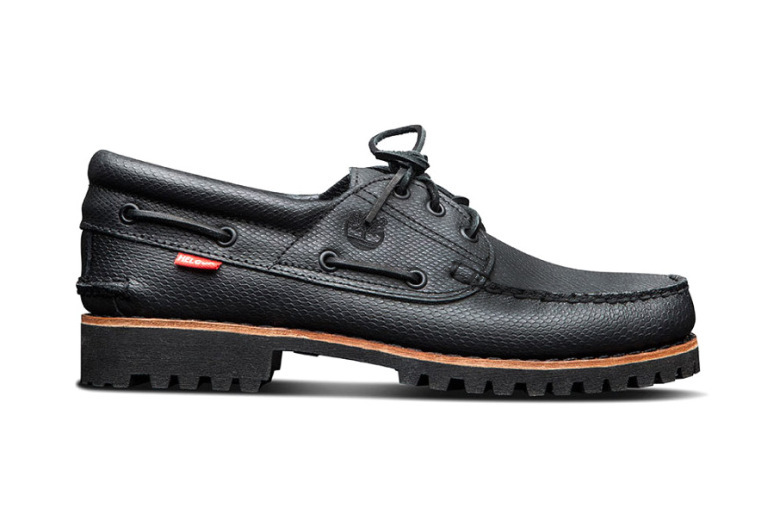 You can grab a pair now over at Timberland.